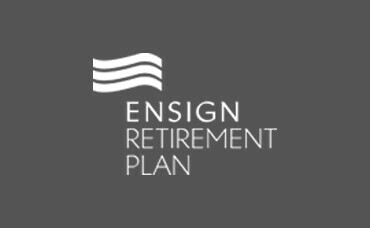 Ensuring the Ensign Retirement Plan is managed to high standards, and with the appropriate controls, is very important to our members. Good practice across all areas of scheme governance and management is imperative to our Trustee and Executive Team to ensure we best support our members in achieving their retirement goals. We are, therefore, delighted to report that the Ensign Retirement Plan has achieved Master Trust Assurance. This means that the Plan has been subject to independent review and demonstrates high-quality governance and administration. The Master Trust Assurance framework was developed by the Institute of Chartered Accountants in England and Wales in partnership with The Pensions Regulator to help trustees assess whether their scheme meets similar high standards of governance and administration to those that are set out in the Government’s DC Code of Practice. Additionally, the Ensign Retirement Plan is Pensions Quality Mark (PQM) ready, meaning that it meets the Pensions and Lifetime Savings Association (PLSA) quality standards on good governance, low charges and clear member communications.